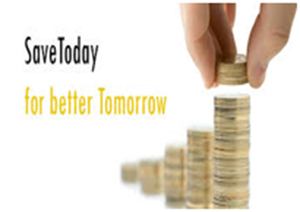 Daily Deposit Scheme is a monetary deposit scheme introduced by Soukhya Samruddhi Souharda Co operative Ltd to help daily wage earners, small traders, to inculcate saving habits and also as a way of funding their bigger capital requirements. The amount may be as small as Rupees 100/- . The minimum denomination of the scheme is Rs.100/- per day and in multiples of 100.